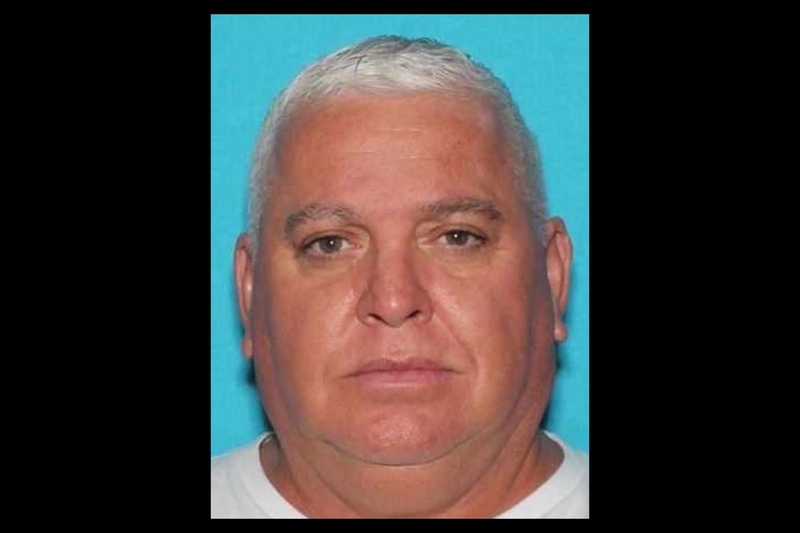 Crime Stoppers and the Texas Attorney General's Office need the public's assistance locating Fugitive Jerry Wayne Louis who is wanted for Indecency with a Child. Fugitive Jerry Wayne Louis (54, Humble) has a warrant issued for his arrest from the Harris County Sheriff's Office for Indecency with a Child. He is an independent contractor/ paver believed to be working in the greater Houston area. Fugitive Louis is a white male, approximately 5'10", 260 lbs., with hazel eyes, and short brown and gray hair. He has various alias names which include: Steve Davis, Darryl Rickey, and James Johnson. Harris County Warrant #1605014, active as of 2/7/19, 11:30am. Crime Stoppers may pay up to $5,000 for information leading to the charging and/or arrest of the suspect in this case. Information may be reported by calling 713-222-TIPS (8477), submitted online at www.crime-stoppers.org or through the Crime Stoppers mobile app. All tipsters remain anonymous. I can think of a few more Alias' for this POS. Build the dam wall. Oh wait, this guy is not from Mexico. But I thought building the wall the crime will stop. HMMMMMMMMMMMMMM well that is what Trump said the other day. @RocketsHouston : LOL none of that was said. Im gonna build a wall between me and you. BAd Hombre! RocketsHouston : LOL none of that was said. Im gonna build a wall between me and you. BAd Hombre! So now you are calling me a Bad Hombre? I might be a bad *** but not a Bad Hombre. Can we just put all the sexual predators and gangs on one small very far island? @West-Tex : They tried that and failed. It was called Australia and it ended up creating beautiful legends like Crocodile Dundee and Thor. I meant Baked Home bread. I hope they catch him soon. No baby is safe until he is put away. We are breeding some winners lately! If I could make a wish, it would be for all these perverts harming children to die right now!